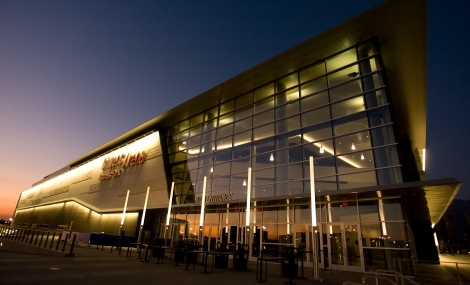 Citizen's Business Bank Arena is a distinctive regional destination place. A City of distinctive neighborhoods, districts, and corridors, where people choose to be. Development Review. We require those proposing new development and redevelopment to demonstrate how their projects will create appropriately unique, functional and sustainable places that will compete well with their competition within the region. Interim Development. We require interim development that does not reflect the long-term Vision, be limited in scale of development so that the investment can be sufficiently amortized to make Vision-compatible redevelopment financially feasible. Protection of Investment. We require that new development and redevelopment protect existing investment by providing architecture and urban design of equal or greater quality.